Famalay is officially the Road March winner of 2019. 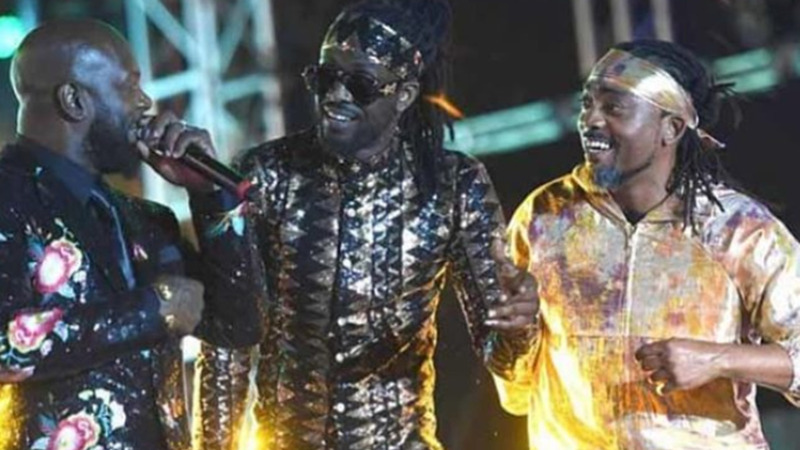 The song by Machel Montano, Skinny Fabulous and Bunji Garlin beat out Kees Dieffenthaller's Savannah Grass by 139 points to win the title. 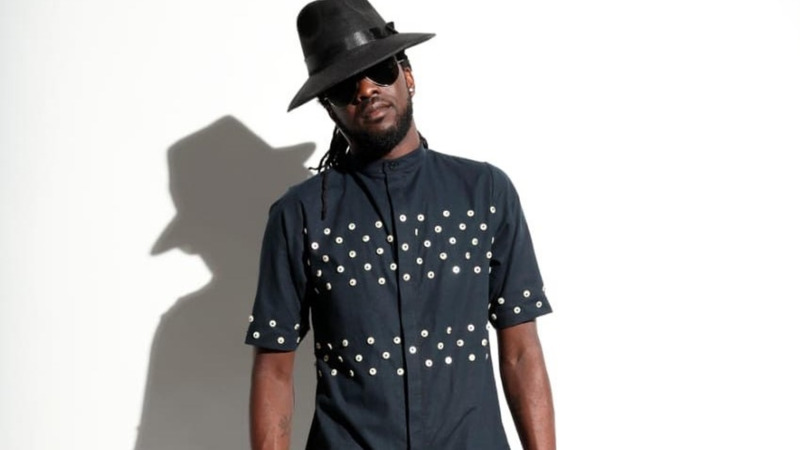 Machel Montano, Skinny Fabulous, Bunji Garlin and the producer, Dada Music, were all in various states of emotion when Loop reached out to them for their reaction. 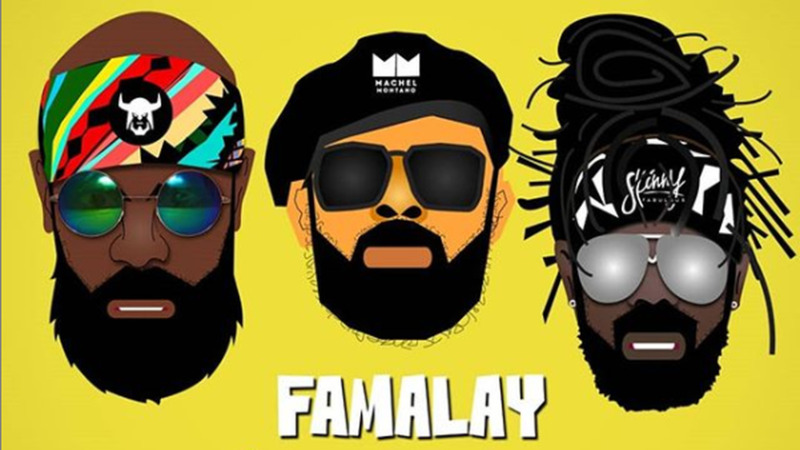 Could Famalay become the Caribbean Road March?